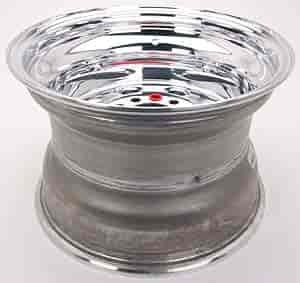 Weld Racing Sport Forged Draglite Polished Wheels are super strong and lightweight cold forged aluminum construction with blueprint-perfect runout tolerances. The best race and street performance wheel value in the industry. Sport Forged Draglite wheels feature a two piece construction and a brilliant polished finish making it the ultimate street/strip wheel on the market. Available from 3.5" to 16" wide. JEGS Easy Kits are designed by JEGS Professionals to help you get all the performance parts you need. 90-510348 is rated 5.0 out of 5 by 1.